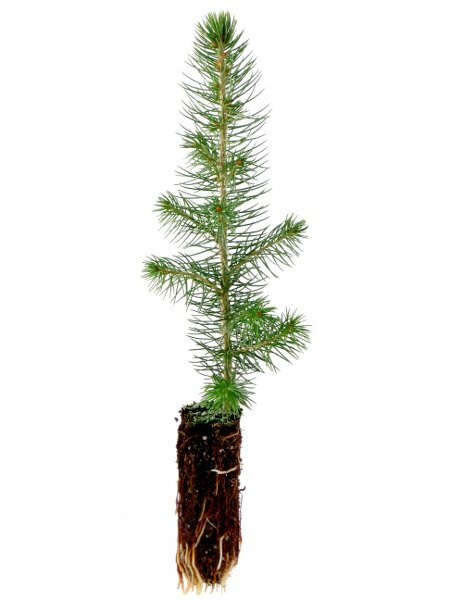 Plant Trees in Celebration of birthdays, anniversaries, new births, new job, new house, or any special occasion. By planting Trees in Celebration, you can honor your loved ones while caring about the environment and replanting our nation’s forests. Perfect last-minute gift for any occasion. Your donation plants trees in one of America's national forests. For $19.95 (+$7 for each additional tree) Thistle Dew! 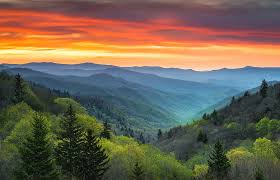 will go to the Great Smoky Mountains and plant your tree. A pic will be taken and the GPS coordinates will be acquired and returned in a card to the gift recipient. They can then locate their tree and follow its growth. The trees planted for you are an act of optimism and kindness, a labor of love and a commitment to environmental stewardship. We have choosen this Park to help reforest after the devastating Wildfires in Nov 2016. Plant an indigenous tree in the Great Smoky Mountains as a Celebration, Memorial Special Occasion, Milestone or part of the Reforesting Program. Plant an indigenous tree in the Great Smoky Mountains as a Celebration, Memorial Special Occasion, Milestone or part of the Reforesting Program. This is an additional tree that is only valid after the initial $19.95 purchase. Over the course of 50 years, a single tree can generate $31,250 of oxygen, provide $62,000 worth of air pollution control, recycle $37,500 worth of water, and control $31,500 worth of soil erosion. Celebrate a birthday or anniversary. The reasons for planting a tree are really limitless, but one thing remains the same. This simple gesture will make a lasting impact on your clients' lives. Each certificate plants a tree in the Great Smoky Mountain National Park as a living tribute to a family's pet for years to come. Your $19.95 (+$7 for each additional tree) includes planting and care for one tree as well as the printing and mailing of a personalized certificate. 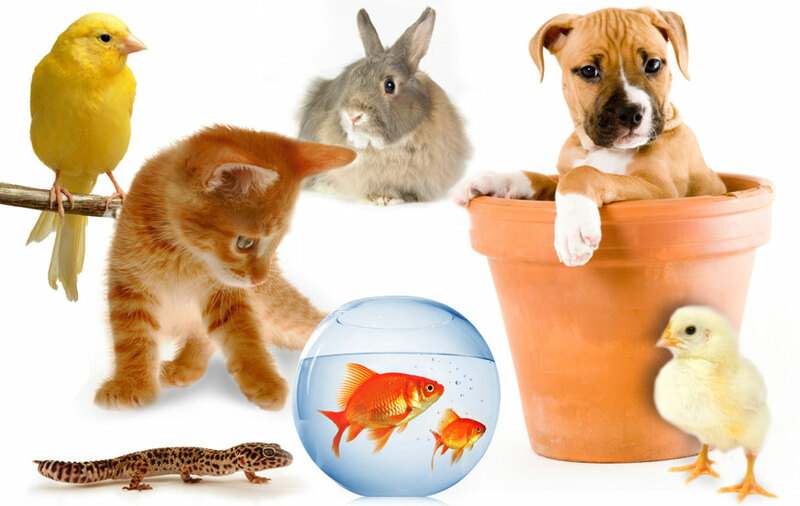 Honor your devoted companion with the promise of tomorrow, or give a gift of trees to a friend who has added a new pet to their family. We will print and send a certificate for you, including the Latitude and longitude of the location of the tree we just planted.